Lucasfilm announced today seven authors of Star Wars books who will be appearing at Star Wars Celebration Chicago next year. The list covers several genres, including adult novels, YA novels, and kids books. 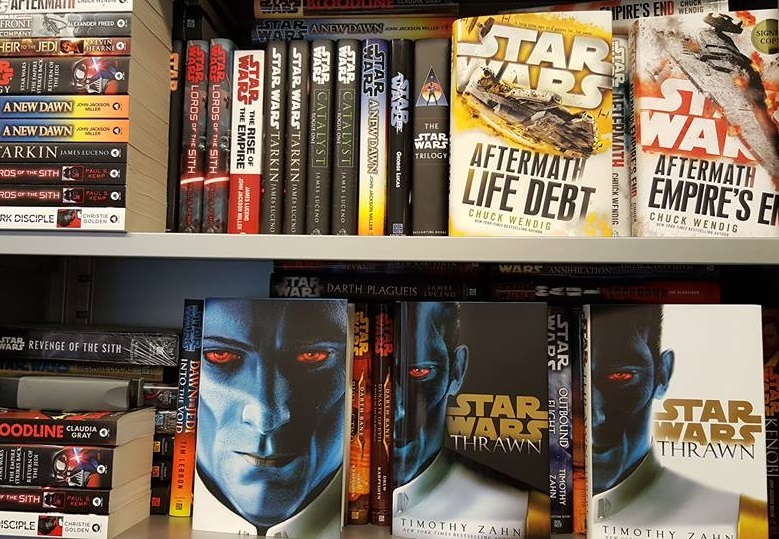 The authors will be on hand to meet with fans, sign autographs, and take part in panel discussions (previous Celebrations have featured writing workshops and discussions hosted by Star Wars authors, in addition to the big announcements panel). The guests are Timothy Zahn, (Star Wars: Thrawn Alliances), Delilah Dawson (Star Wars: Phasma), Claudia Gray (Star Wars: Master & Apprentice), Katie Cook (Star Wars: Search Your Feelings), Alexander Freed (Star Wars: Alphabet Squadron), Cavan Scott, (Star Wars: Adventures in Wild Space), and Jeffrey Brown (Darth Vader and Family Coloring Book). Star Wars Celebration Chicago takes place April 11-15, 2019 at McCormick Place. 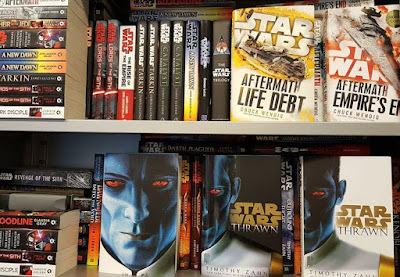 Hopefully with this slew of authors we can expect some exciting announcements about the future of Star Wars publishing. Tickets for Celebration are going fast, though some are still available for Sunday and Monday. They are available here.